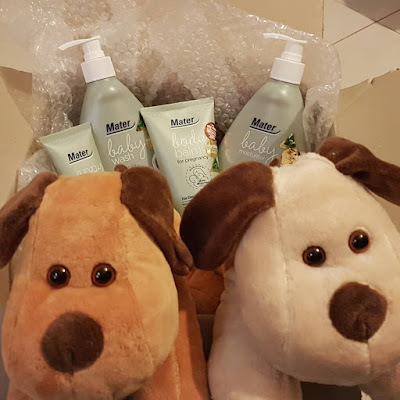 Mater Baby Products Hamper Giveaway and Discount Code! 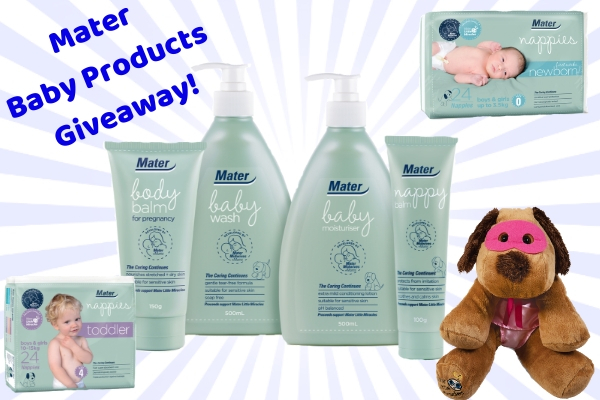 Today is your chance to win a hamper full of Mater Baby Products! Mater have generously provided a hamper to giveaway to one of my readers, as well as a discount code! I've had a great time collaborating with them and I'm so pleased to be able to offer you this amazing giveaway. 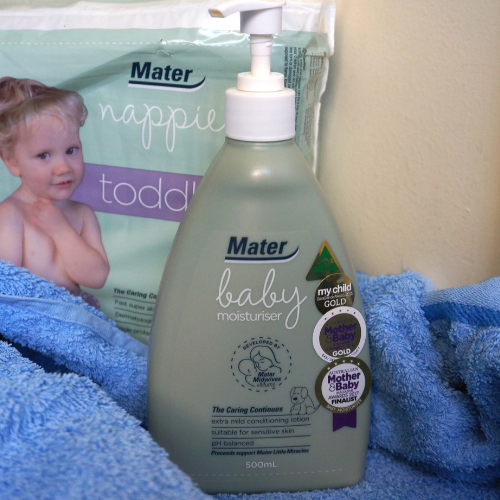 You might recall I've enjoyed using Mater nappies lately, and I also reviewed the Mater skin care and baby care range. I highly recommend the products so I know that the winner will love this hamper. All of these Mater products can be yours! 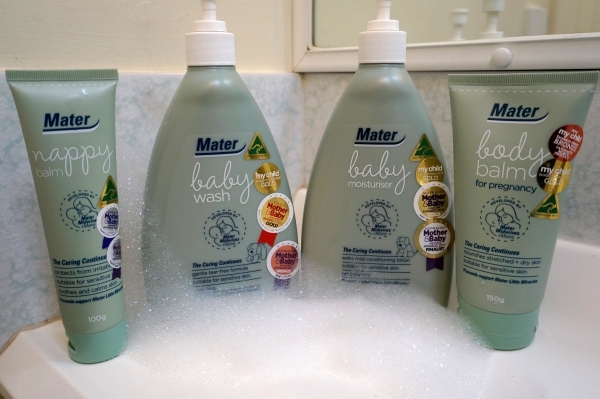 You get the entire range of Mater skincare products: Body Balm for Pregnancy, Baby Wash, Baby Moisturiser, Nappy Balm. Plus two packs of nappies: a newborn (size 0) pack and a toddler (size 4) pack. And your own adorable little Miracle Max plush toy. Follow Away From The Blue through Instagram, YouTube, Twitter or Facebook. Follow Mater Mothers facebook page. 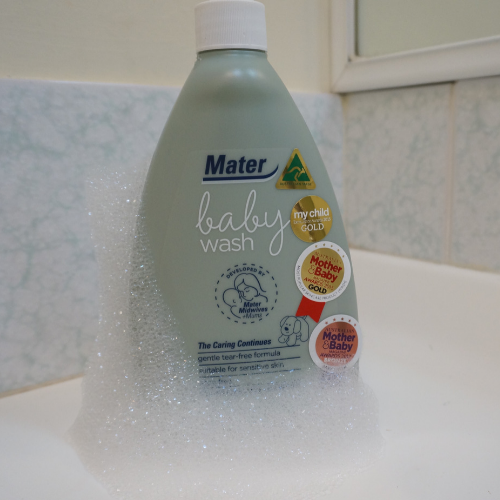 Sign-up to the Mater Baby Products’ e-newsletter – by completing the pop up on the website. Answer the question in a comment below "What product from the hamper would you most like to try and why?". Please provide an email address where you can be contacted if you are a winner. The competition will run from the 7th November to the 15th November. 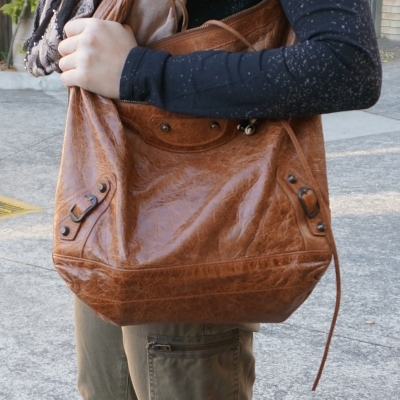 The winner will be contacted via email provided and announced on my post on the 19th November. While you wait for the winner to be announced, you can use the generous discount code 'BLUE20' to get 20% off Mater Baby products! Proceeds from the sale of the Mater baby care products go to support Mater Little Miracles too! Discount valid until 30.11.18. This promotion is in no way sponsored, endorsed or administered by, or associated with, Facebook, Instagram, Twitter Youtube or Blogger. Giveaway open to Away From The Blue followers in Australia only who also follow the Mater Mothers facebook page and have subscribed to the e-newsletter. 1 x Miracle Max plush toy (Mater Little Miracles mascot dog). Giveaway winner will be selected based on the most creative answer to the question "What product would you most like to win and why?" left as a comment on the competition blog post. Winning is a game of skill. Winner will be selected on Thursday 15th November and contacted by email provided. If no response within 48 hours, another winner will be selected. When I went to the Bloggers Brunch a few months ago, I had the opportunity to talk with some brands about collaborations, including Mater. You might have already seen my Mater nappies review. This time around, I'm reviewing their skin care range! They kindly sent me all four products to try out. Just like the nappies, the skin care range was developed by Mater midwives and mums! 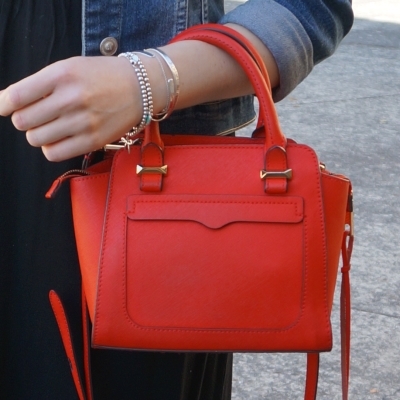 The products are all Australian made. They are specifically developed for sensitive skin with low irritant ingredients, dermatologically tested and do not have petrochemicals or added parabens. You don't need a newborn to enjoy them either, I've included some other uses in the review. 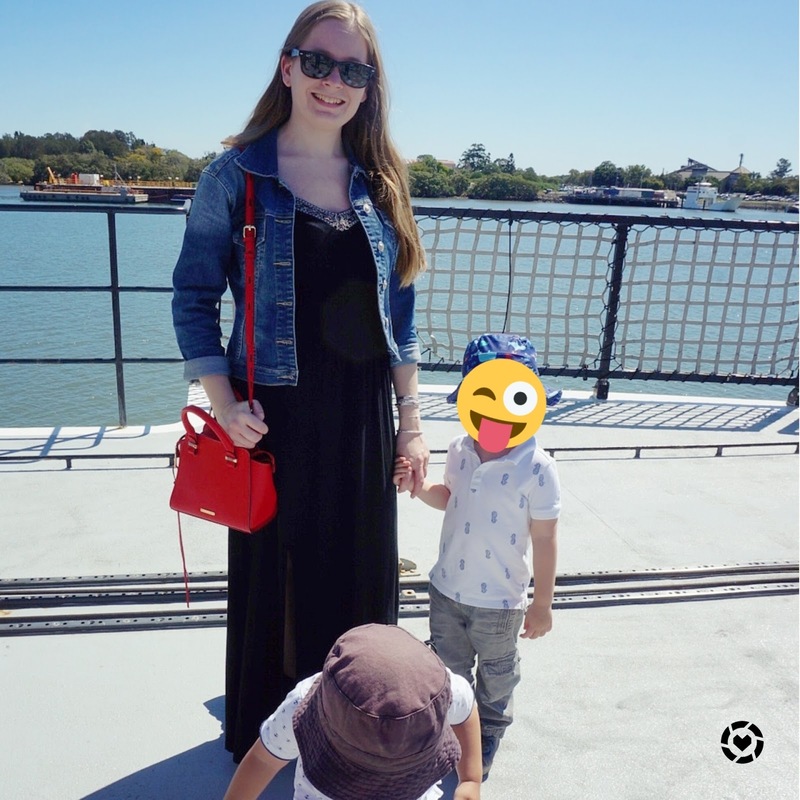 As a mum and find these products are perfect for our family. I also love that the proceeds from the sale of the Mater maternity and baby care products go to support Mater Little Miracles, helping fund life-saving care and research for Australian babies. Read on for the details about how you can use and how we have used each product. No, this isn't an announcement post! I'm not pregnant! While this product is formulated to help reduce the appearance of stretch marks, I think the ones I have gained over my pregnancies (that have been around for over 4 and a half years) might be a little too stubborn for this cream to have any effect! I still enjoyed using it though. It smells really nice - not overpowering at all. It is really moisturising and it made my hands feel softer right away. I have eczema on my hands but this soothed the skin and didn't make it react at all - possibly the oat extract helping there. It's a great all over moisturiser and one I'm going to continue to use even though I'm not pregnant. I found myself reaching for this over my regular moisturiser. This smells so much better! A soap free, no SLS cleanser. Developed for the sensitive skin of newborns, but suitable for older children and adults. Ideal for daily use, and can be applied to the skin like a shower gel or added to the bath to create bubbles. I love that this is soap free - having come across more than one baby wash that's irritated my eczema. This is so gentle, there are no issues to my skin when I fill up the bath with it. It creates plenty of bubbles despite the lack of SLS, as you can see from the photo above. It smells so good too, leaves a nice scent behind after a bath. So easy to dispense with the pump as well. Extra mild moisturising lotion designed to protect against dryness and keep skin smooth. Full of wonderful emollients like the pregnancy body balm. On my skin, I didn't like this product as much as the body balm for pregnancy above. On the kids it was perfect though. Nice and moisturising without feeling greasy, and smells beautiful. The pump makes it so easy to dispense the moisturiser while also trying to apply it to a wriggling toddler too. Such a good feature that parents of older kids will appreciate, I certainly did! The Mater nappy balm is unique in that it was formulated to closely replicate vernix! (That's the substance produced in the womb that coats and protects the baby, the 'waxy' white substance many are born with). Forms a protective barrier to repel wetness while also moisturising. I was really impressed with this product, particularly the tube packaging. It's really hygienic when you are changing multiple babies (as I was when I had 2 under 2!) and this would have come in very handy then. With the easy flip top to dispense it's a great one to have in your nappy bag, and will be a staple for us. To be honest, I wasn't expecting much, a nappy cream is a nappy cream right? This made such a difference and made changing nappies much faster. I am so glad I got to try it, has definitely replaced our usual go-to cream. Don't just take my word for it! As you can see from all the stickers on the products, these have won multiple Mother & Baby and My Child awards. Definitely worth checking out. Their website has a full list of the ingredients in each product, along with the purpose of each, so you know exactly what you're getting. Aren't the dogs cute? Even if the products aren't for you, you can get your own Miracle Max plush dog to show your support for Mater Little Miracles. The boys have been having so much fun with theirs! Items in this post were provided to me for review purposes. As always: all thoughts, opinions and photographs are my own. 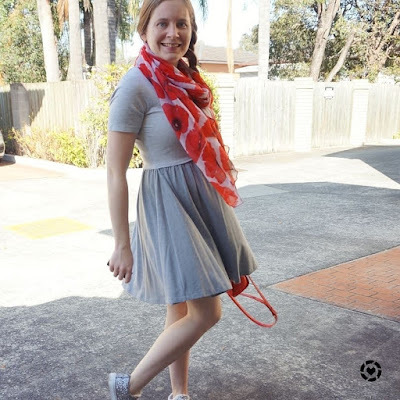 Linking up with Fabulous Friday, Weekend Blog Hop, Lizzie In Lace. 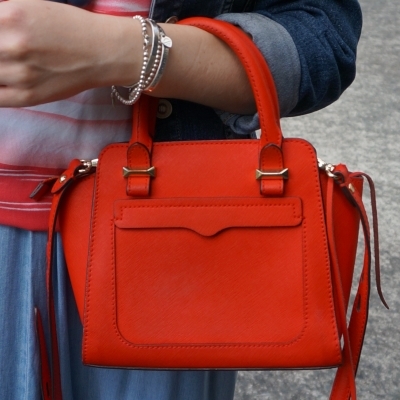 Second hand shopping, opshopping, thrifting, whatever you call it. It's a big factor towards letting me continue to shop even though I'm working part time with two kids and much less disposable income than before! The two outfits before show some of the secondhand pieces in my wardrobe. 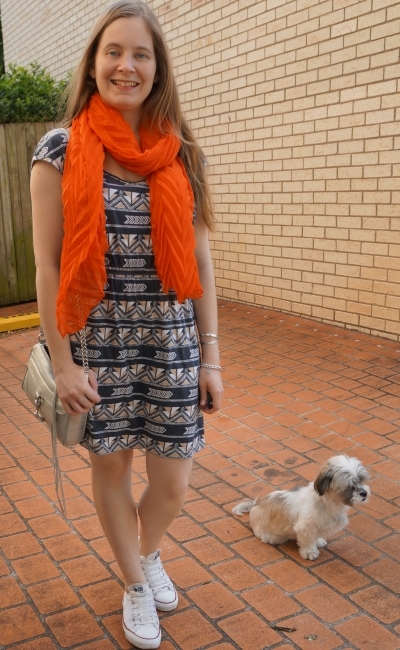 With the exception of the shoes, because I can never find shoes my size in an opshop! 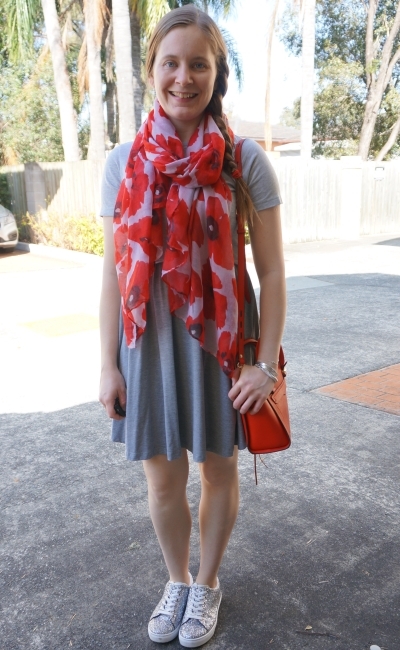 And the scarf I threw on at the last minute. 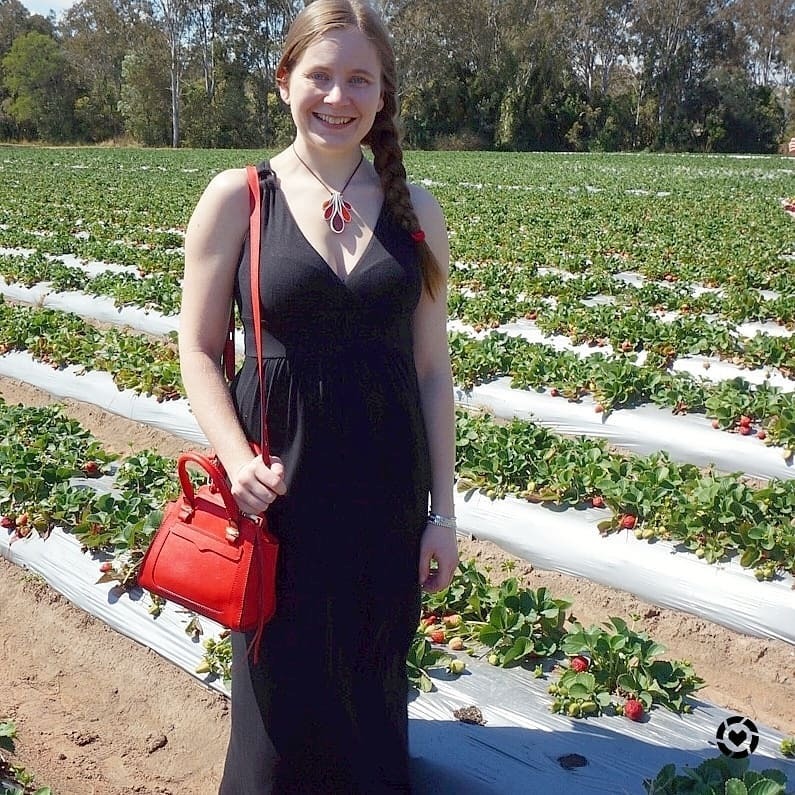 With a warmer day, I was able to just wear a tee with no scarf or cardigan needed. It was a nice sign of winter coming to an end, even if it immediately got cold again afterwards. 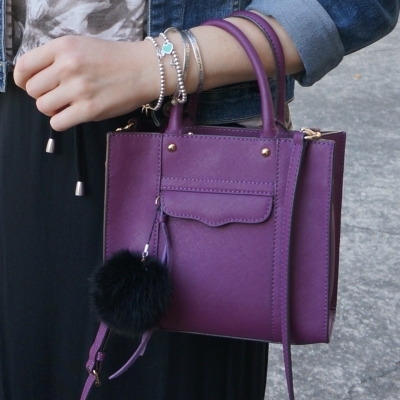 While I do love splurging on accessories, I have a much lower budget in mind when clothes shopping! I think this outfit showcases that nicely. 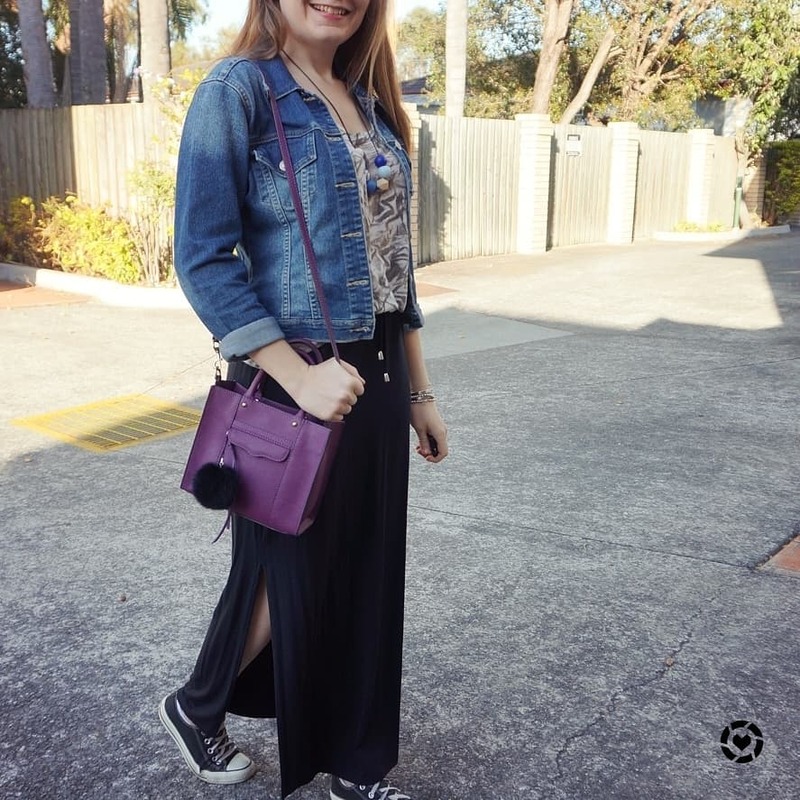 The black space dye tee was a piece I picked up at the 'fill a bag for $2' sale at my local opshop. 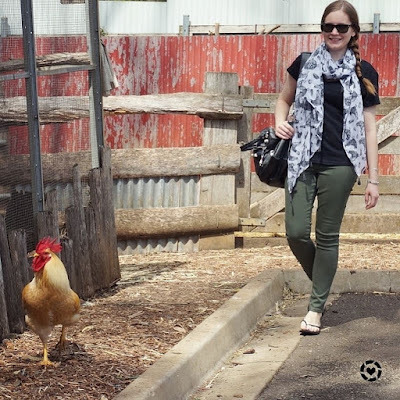 The green pants were just $5 from a different opshop. 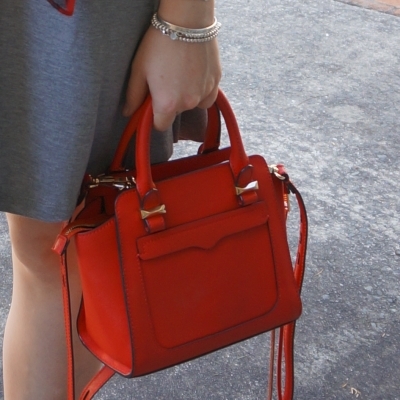 The bag was a preloved find from Designer Archives, a consignment store in Brisbane city. 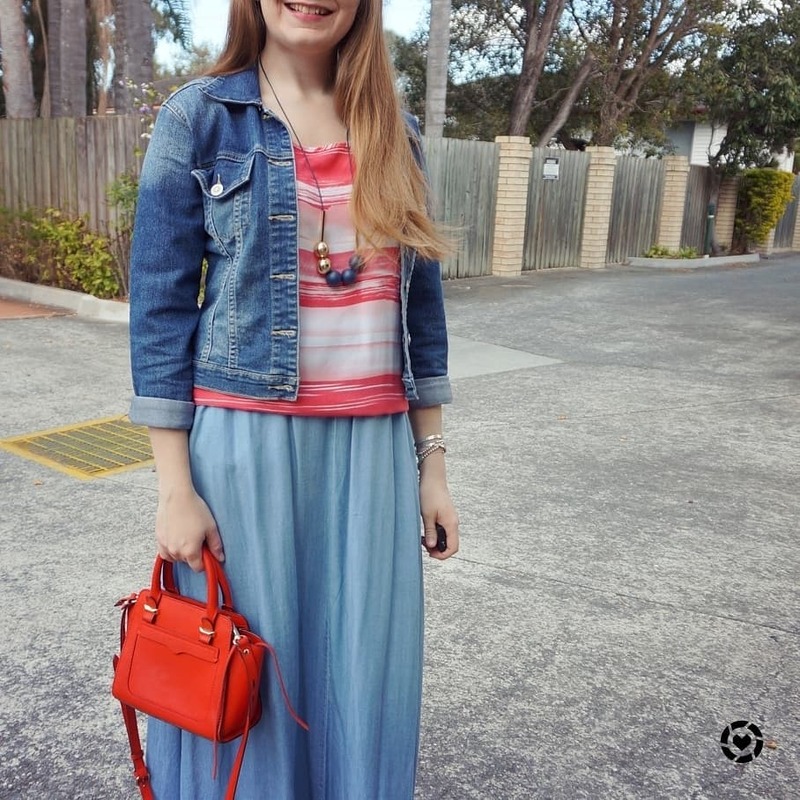 The only new thing in this outfit was the shoes, a $8 Kmart bargain! 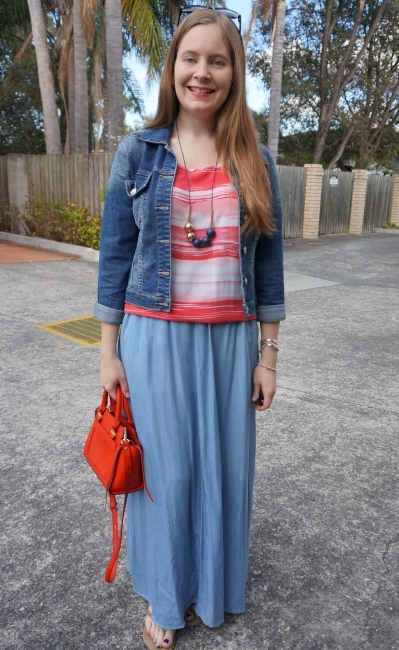 While the warm weather meant a scarf was definitely not needed, I did think about wearing a necklace. 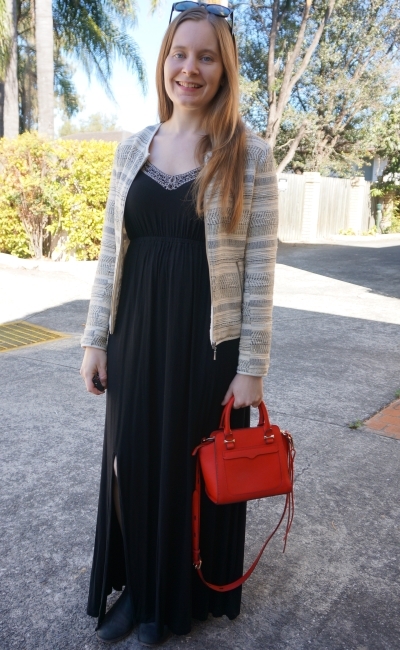 I decided to give it a miss and just let the glitter shoes be the highlight of the outfit. Even if we weren't doing anything more special than running a couple of errands and going to the doctors, it was nice to have a bit of sparkle to do so! These were so comfortable for a first wear too. 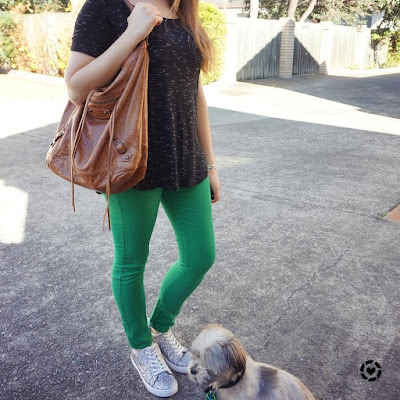 Last worn: space dye tee, green skinny jeans, Balenciaga day bag. 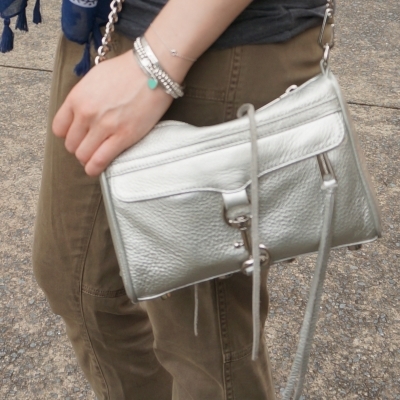 First time I've worn the silver shoes on the blog as they are a recent purchase. Other ways to wear: space dye tee in the office, green skinny jeans and mustard yellow, Balenciaga day bag and printed dress. 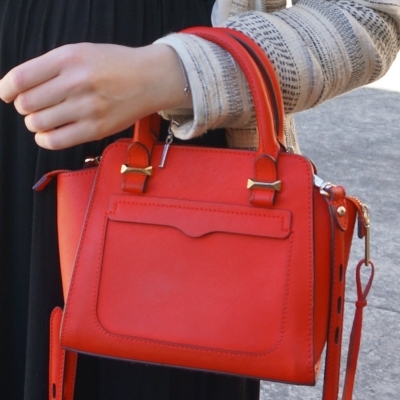 Perfect for pregnancy: Balenciaga day bag in second trimester. 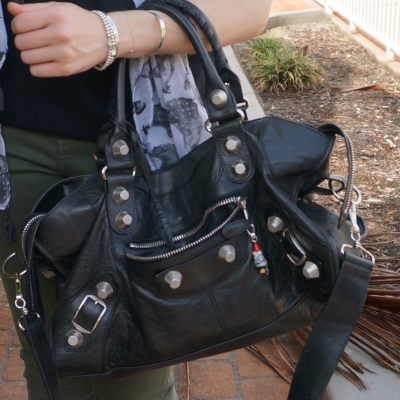 Taken back when I had turned the spare room into a walk in wardrobe room, it's the most recent video I have showing my complete handbag collection - a lot of which were bought pre-loved. 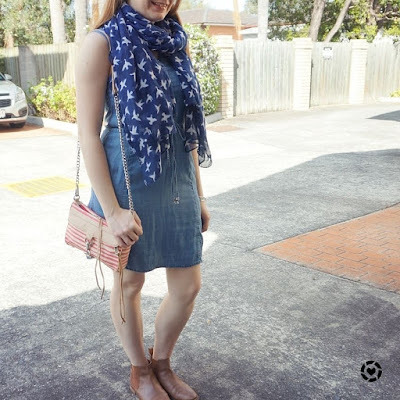 Another thrifted outfit, although I added the scarf at the last minute. Like the shoes, the scarf was bought new, but on sale. 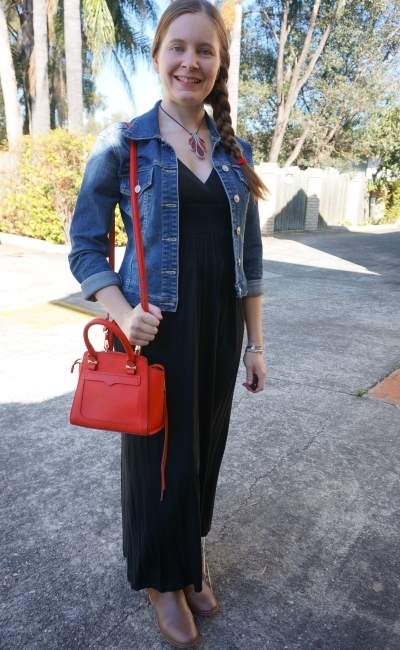 Just like the outfit above, this long sleeve black tee was picked up at a 'fill a bag with clothes for $2' opshop sale. 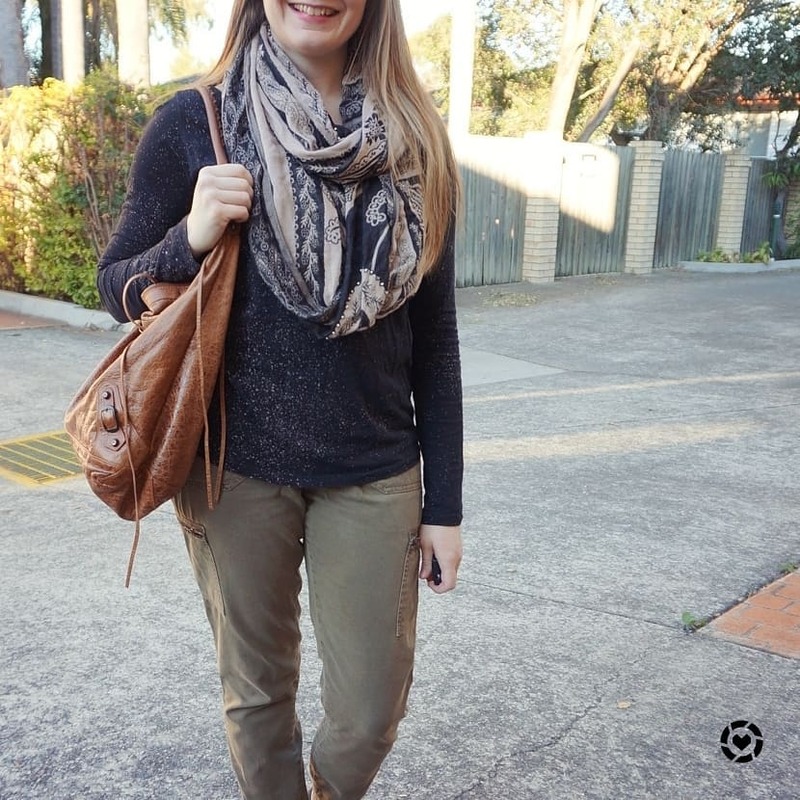 I'm really happy with it, and knew that I wanted to wear it with these olive cargo pants. 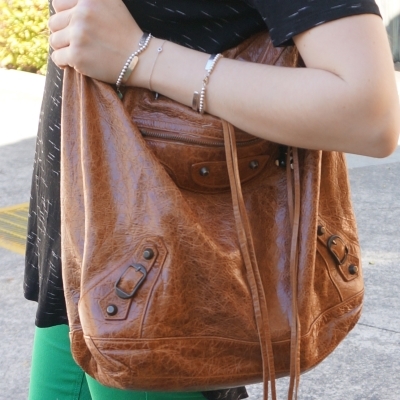 They were also an opshop find, from the same opshop (although before the $2 sale!). They were just $3. They are so slouchy and insanely comfortable. As it was a little chilly in the morning for daycare drop off I added this paisley print snood - I think it was the perfect piece with the colours in the outfit, and I think it made the outfit. 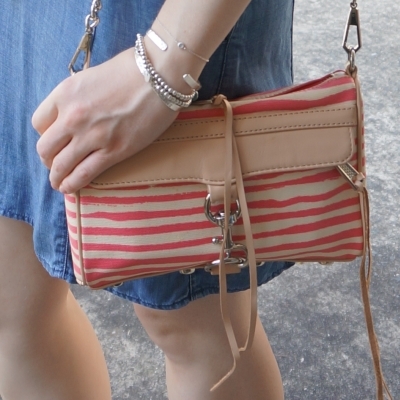 Once again, the accessories were the most expensive part of my outfit. I definitely have a formula I follow with outfits! 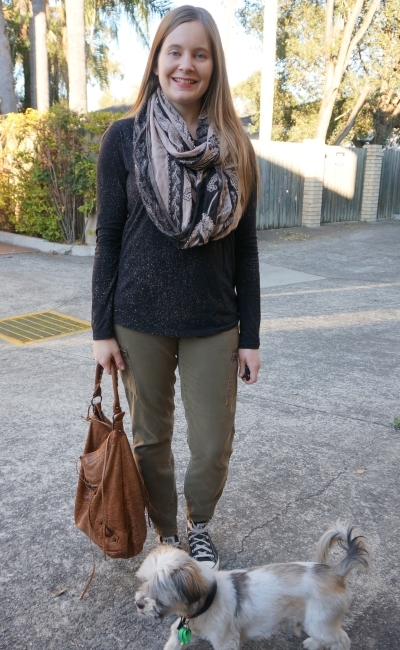 Last worn: black long sleeve tee, paisley print snood, olive cargo pants, Converse, Balenciaga day bag (above). Other ways to wear: black long sleeve tee in the office, Paisley snood and red dress, olive cargo pants and mustard cardi, Converse for travel, Balenciaga day bag and sheath dress. 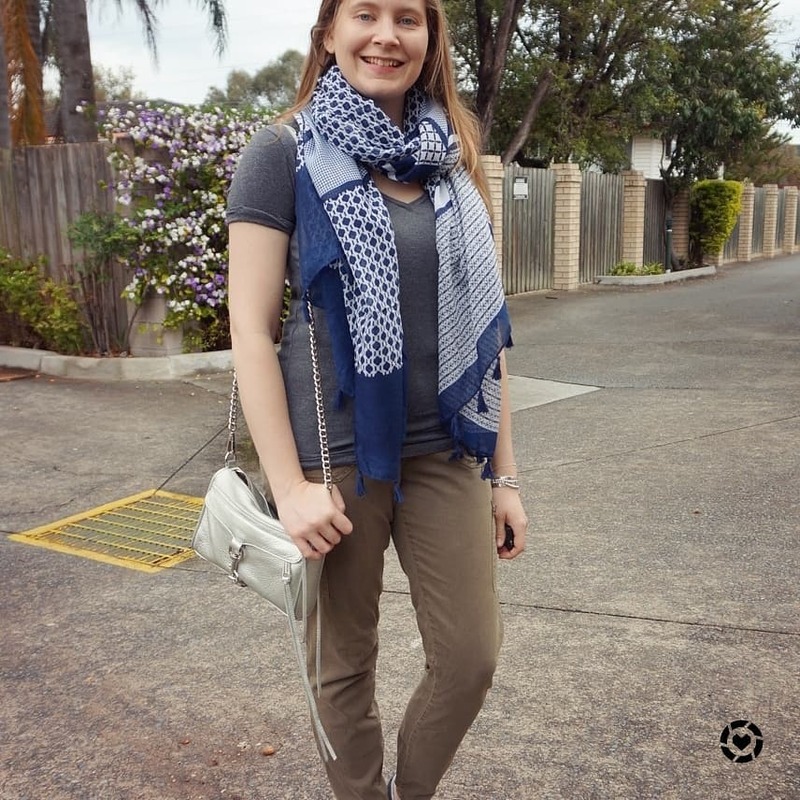 Perfect for pregnancy: Paisley snood in second trimester, Converse and hidden baby bump, Balenciaga day bag for second trimester travel. 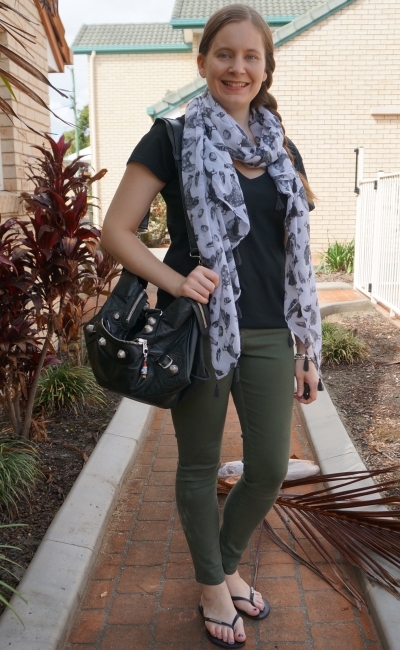 Green pants can be simple to wear when you pair them with neutral basics like these black tees. It makes an easy stay at home mum outfit that doesn't require a lot of thinking to pull together. Just what you need in the morning rush trying to get yourself and kids ready and out the door on time! 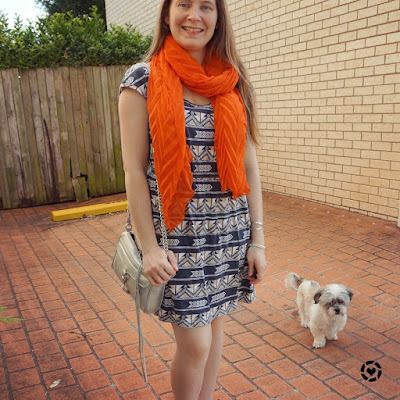 Linking up with Friday Faves, Fabulous Friday, Lizzie In Lace, Mummy Monday, Shoe & Tell, Mix It Monday, Mon Mondays We Link Up, Modest Monday.